Real Madrid are just one match away from becoming the first team to successfully defend the Champions League title – after they qualified for the final against Juventus thanks to a 4-2 aggregate semi-final win over Atletico. Atletico went two goals up early on in a feisty game at the Vicente Calderon but Isco scored before the interval to seal his side’s path to Cardiff. 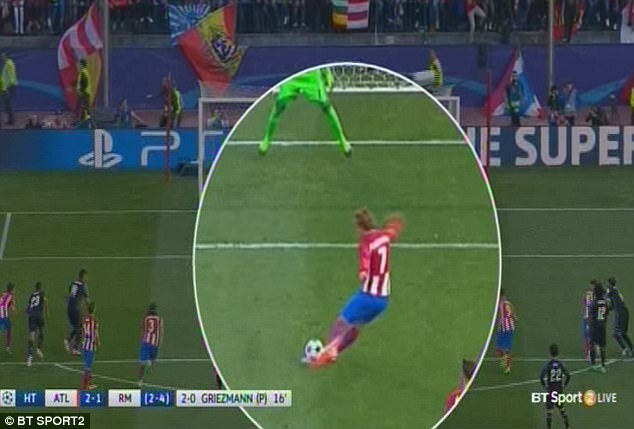 But for those fans who missed some of the finer details of the last-ever Madrid derby at the Vicente Calderon, Sportsmail have provided a handy list. As predicted, the semi-final second leg on Wednesday was a match played with an incredible level of intensity. Referee Cuneyt Cakir certainly had his hands full during a first half punctuated by constant foul play as the two rivals scrapped to gain any advantage they could over each other. By the half-time whistle there had already been 14 fouls and five bookings dished out by Cakir as the Turkish official struggled to keep control. The only question seemed to be – when would the first red be dished out? By some miracle it never materialized. After their ecstatic reactions to seeing Barcelona complete their dramatic comeback against Paris Saint-Germain in the last 16, it’s clear BT Sport have hired some excitable pundits. 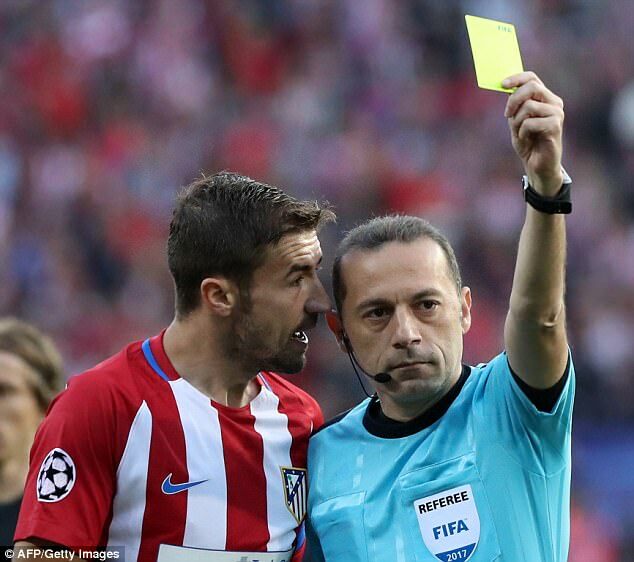 And it seems they were similarly enthused by the atmosphere at the Vicente Calderon on Wednesday night. When Isco tucked home from close range just before the interval he broke an longstanding defensive record for Atletico in the Champions League knockout stages. 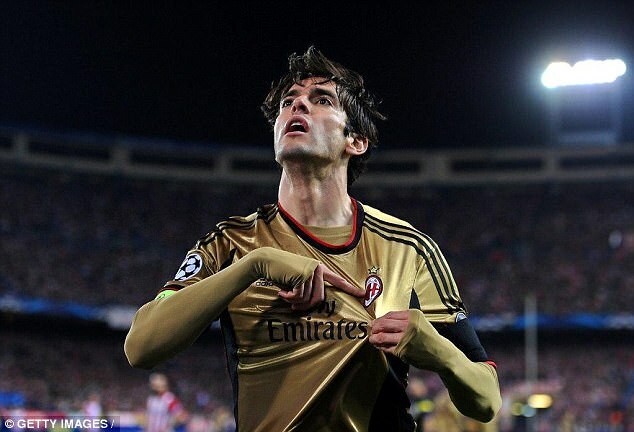 Incredibly Simeone’s side had not conceded a goal at the Vicente Calderon in a knockout stage match since 2014, scored by AC Milan’s Kaka. 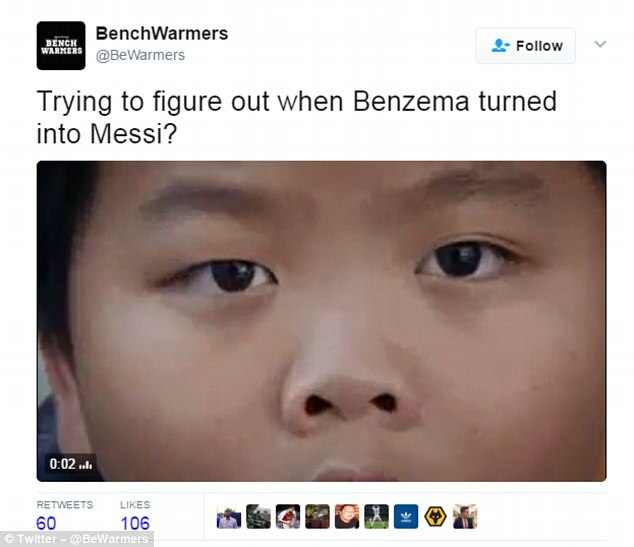 Isco’s striker ended a run which stretched across nine matches – against Barcelona twice, Bayer Leverkusen twice, Bayern Munich, PSV, Chelsea, Real Madrid and Leicester from 2014-17. 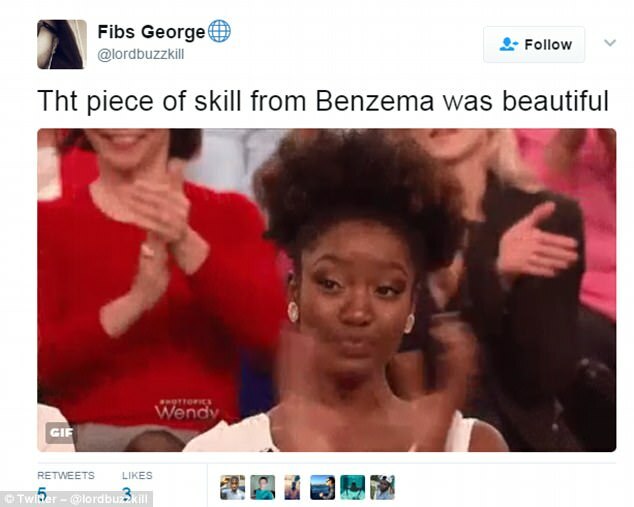 Not usually associated with quick feet, Karim Benzema pulled off an delightful piece of skill to create Isco’s strike just before the interval. 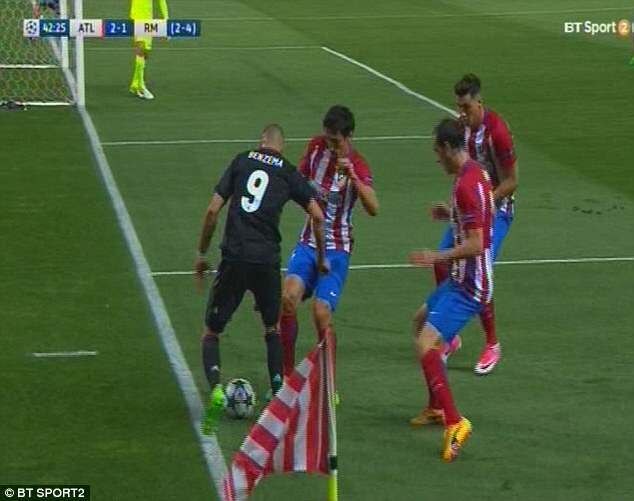 Benzema collected a throw in near the corner flag and was instantly surrounded by three Atletico shirts – seemingly left nowhere to go. However the Madrid forward somehow managed to dance past the defenders and keep the ball in play with some beautifully delicate touches- setting up Toni Kroos for a shot which was eventually parried out by Jan Oblak into the path of Isco. Atletico Madrid manager Diego Simeone is rarely left wanting when it comes to bringing passion and intensity to the sidelines. 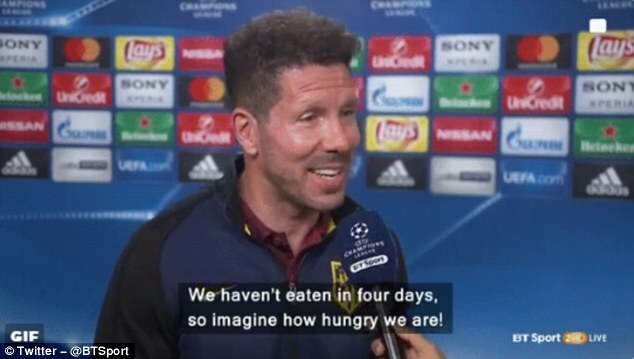 And before the match the Argentine joked that he had taken special measures to ensure his side were left ‘hungry’ enough to turn around the three-goal deficit from the semi-final first leg. 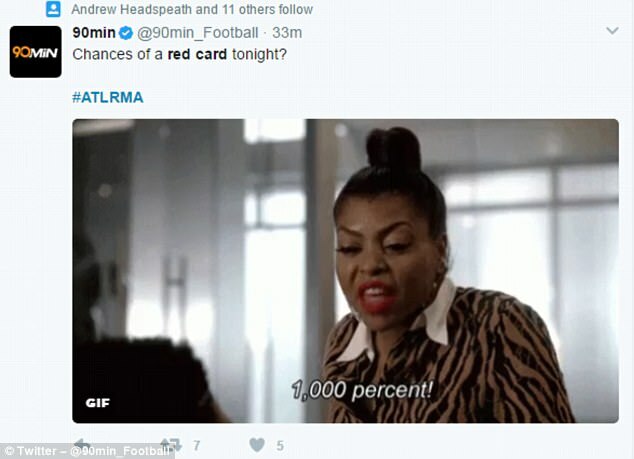 Did Antoine Griezmann kick the ball twice? Atletico’s talismanic striker Antoine Griezmann fired his side 2-0 from the penalty spot in the sixteenth minute – an effort which Keylor Navas got a hand to on its way in. However look a little closer and the Frenchman appears to slip as he takes the spot-kick, possibly striking it with his standing right foot before he shoots home past Navas with his left. Atletico fans may have just seen their side get dumped out the Champions League by their hated rivals but they weren’t to be denied a good time. 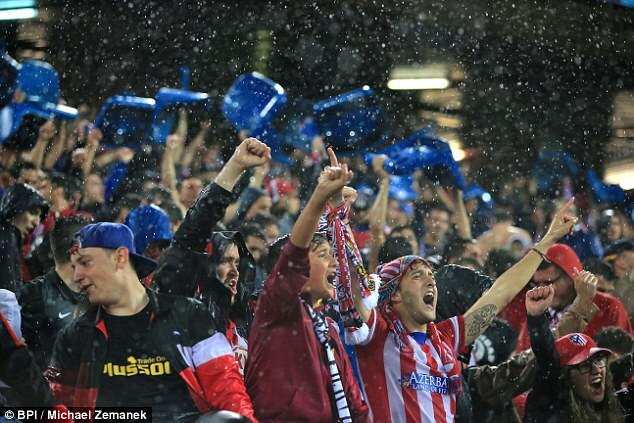 Celebrating in the stands after the last-ever Madrid derby at the Vicente Calderon, Atletico’s supporters partied as the rain poured down after the final whistle. And some even took the opportunity to grab some lasting memorabilia from their stadium before it gets knocked down this summer – ripping up dozens of plastic seats. Not sure where the fans plan to sit for the stadium’s final match ever though – at home to Athletic Bilbao on 21 May. The semi-final tie was the fourth time in four seasons that Real Madrid have faced Atletico in a Champions League knockout stage. And having beaten them in the 2014 final, the 2015 quarter-final and the 2016 final – Real made it four out of four with this 4-2 semi-final aggregate victory. Even more remarkable is in the eight league matches played over the same span, Atletico have by far the upper hand – winning four times, drawing three and losing just once. 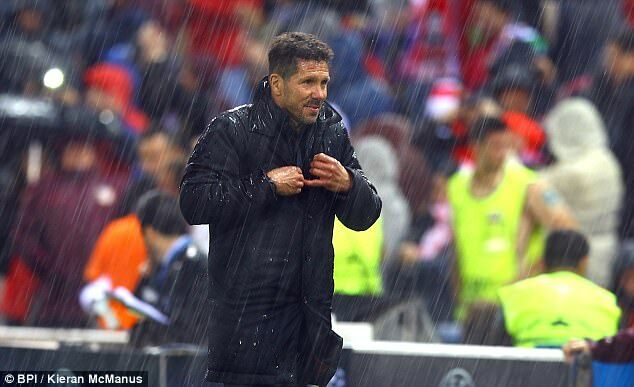 But Europe’s a different story and Diego Simeone must be sick of meeting Atletico’s rivals in the Champions League.